Kiehl’s has been a household name in the skincare industry for decades. 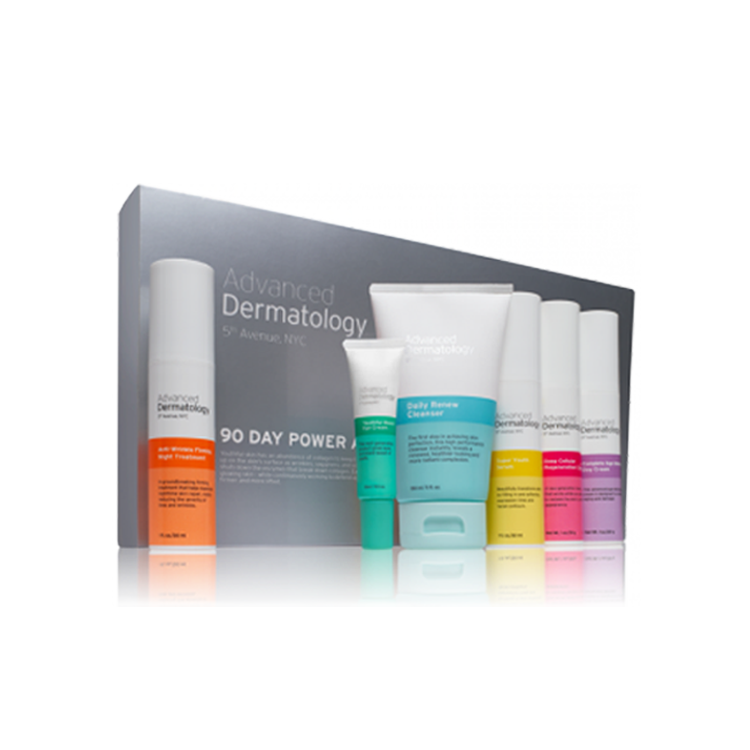 Their products aim to use naturally-derived ingredients to create powerful, lasting effects. One of the most popular examples of this concept is with their Powerful strength Line Reducing Concentrate. Today we’re going to be looking into this vitamin C serum specifically and giving you all the nitty gritty details about their brand philosophy, ingredients list and customer feedback. So without further adieu, let’s get started! The Kiehl’s brand has been around for over 165 years and got their start as an apothecary and pharmacy in 1851. Over the years, the brand has altered and changed, while still staying true to its roots. Some of the same products that were created almost 100 years ago is still sold in Kiehl’s stores around the world. 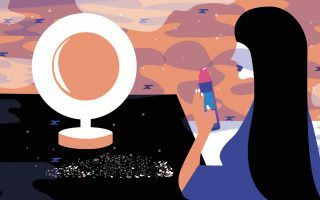 Today, they are one of the worlds most well known beauty and personal care brands, and can be found in most retailers including Sephora, Ulta, Amazon, Nordstrom and Macy’s. The Kiehl’s Powerful Strength Line Reducing Concentrate is designed to product you with benefits both immediately after application and over time. Of the results that have been seen in an 8-week clinical study, some of the immediate benefits included increased radiance, decreased fine lines and an improvement in overall skin texture. 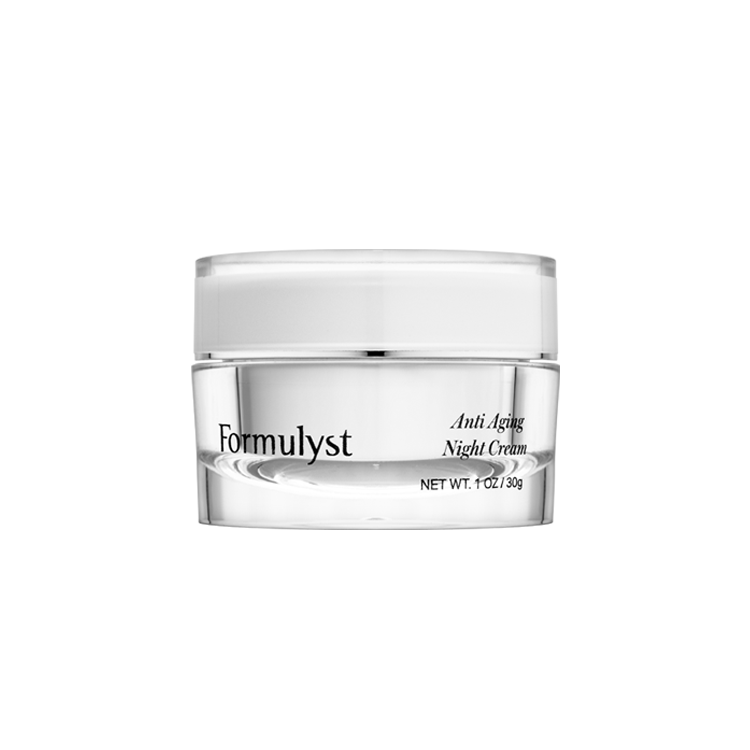 Over time, the results continue to build, the formula also works to slowly decrease more deeply set wrinkles and lip lines, as well as improve firmness and reduce the appearance of pores. This formula is actually quite inventive due to the ingredients list behind it, as it has two different forms of vitamin C in the Kiehl’s Line Reducing Concentrate. While most vitamin C serums only contain one form of vitamin C, this serum from Kiehls includes 10.5% L-ascorbic acid and 2% ascorbyl glucoside. Ascorbic acid is the gold standard ingredient for vitamin C-based serums. Otherwise known as pure vitamin C, this compound is by far the most extensively researched, and has been shown to clear and refine your skin texture and tone on the surface, as well as penetrate the deeper layers to create more noticable effects in the long term. But while it can be incredibly effective, this ingredient is also a little bit difficult to work with. Pure vitamin C is extremely prone to oxidation and because of that, will expire within 3 months in a water based formula. Luckily, there are a few things that can be done to counteract these qualities. First of which is eliminating water. In a water-free formula, ascorbic acid will not oxidize prematurally. Another way to prolong the shelf life of your vitamin C serum is to keep it away from open air as much as possible. Because of this Kiehl’s have placed their Line Reducing Concentrate in an airless pump bottle. This way it never comes into contact with the air, and will stay fresh for much longer. Ascorbyl Glucoside is a vitamin C derivative that is water-soluble, making it much easier to formulate with. While this is a considerable upside, there isn’t much research yet to definitely state that this ingredient converts to pure vitamin C. Hopefully we’ll see more research on this derivative and others in the future, but for now, pure ascorbic acid is still the most potent option on the market. With all that said, there are few things to keep in mind with this brand and this product in particular. 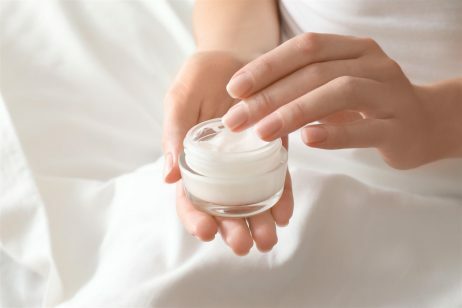 While Kiehls does use naturally derived ingredients, it’s not a completely natural, non-toxic brand and contains some questionable ingredients including silicones. Additionally, while this product does tick some of the boxes when it comes to vitamin C serums, it’s not the most potent formula on the market. According to most experts, the ideal percentage of vitamin C is around 15%, so Kiehl’s is just a bit short at 12.5%. As a product that has been around for over 13 years, it’s no surprise that there are no shortage of reviews on their for this vitamin C serum. It currently has a rating of 3.9 from Sephora and according to the Kiehls website, 95% of reviews would recommend this product to a friend. The most common comments from the reviews for this products what that this product was very skin smoothing, radiance boosting and non-irritating. Based on this feedback, this product could be a solid choice for most skin types, even if you have sensitive skin. Vitamin C is a great ingredient that almost everyone can benefit from. What’s your favorite way to incorporate vitamin C into your skincare routine? We’d love to hear your thoughts in the comments below!